En español | Tax season is well underway, with the IRS recently reporting it has already received more than 16 million tax returns since it started accepting them late last month. Having issued 4.6 million refunds so far and sending out more right now, the agency is offering filers a digital option to check when they will likely receive their money. Where’s My Refund?, which can be used either on a computer or downloaded as an app for a mobile device, is updated daily with information about the status of refunds. The IRS says it issues most refunds less than 21 days after receiving a return. Because the agency expects to receive many calls during the early weeks of tax season, people can use IRS.gov to search for answers online before calling about refund status. Those who do not have internet access can call either the IRS TeleTax System at 800-829-4477 or the IRS Refund Hotline at 800-829-1954. Even with major tax-law changes for filing season 2018 due to both the Tax Cuts and Jobs Act and the partial shutdown of the federal government, the IRS opened this year’s filing season one day earlier than last year. The agency expects more than 150 million individual returns to be filed for 2018, with the vast majority arriving before the April 15, 2019, deadline for residents of most states. Because that date coincides with the Patriots Day holiday in Maine and Massachusetts, taxpayers in those states have until April 17 to file. “Although we face various near- and longer-term challenges, our employees are committed to doing everything we can to help taxpayers and get refunds out quickly,” IRS Commissioner Chuck Rettig said. IRS impersonation telephone calls continue to be common, so avoid giving out any personal financial information to callers, the IRS advises. 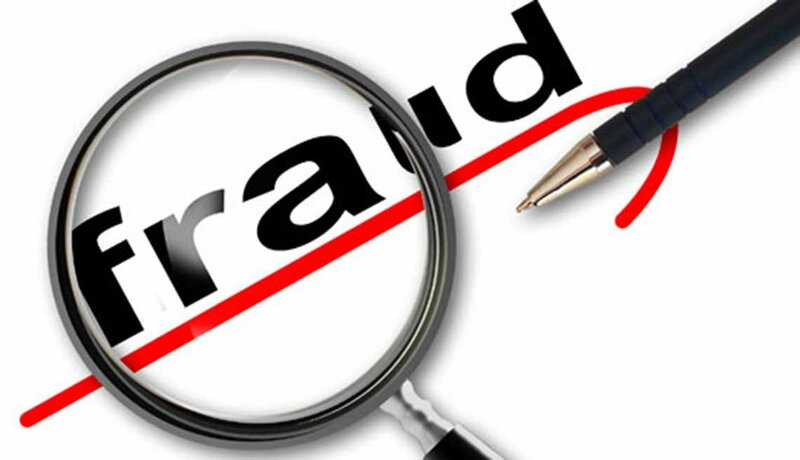 To avoid this type of fraud, be aware that the IRS does not initiate contact with taxpayers by email, text messages or social media channels to request personal or financial information. Officials also do not request PIN numbers, passwords or similar access information for credit cards, banks or other financial accounts, according to IRS.gov. If you receive an email claiming to be from the IRS that asks for personal information or states that you owe taxes related to a large investment, inheritance or lottery prize, do not reply. And avoid opening attachments or clicking on links in such emails. The agency also recommends deleting the original message.